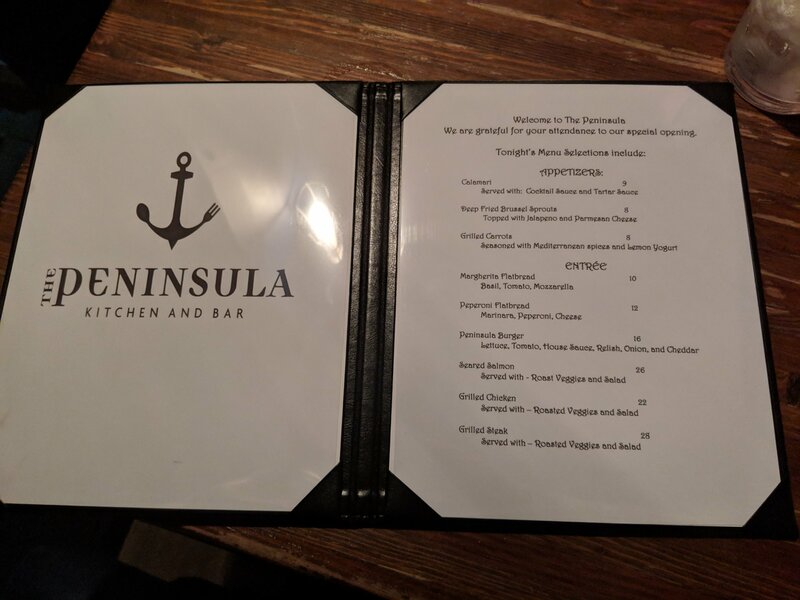 Last Friday night was the soft opening of The Peninsula Kitchen and Bar, a bar/restaurant which has taken the place of American Junkie. 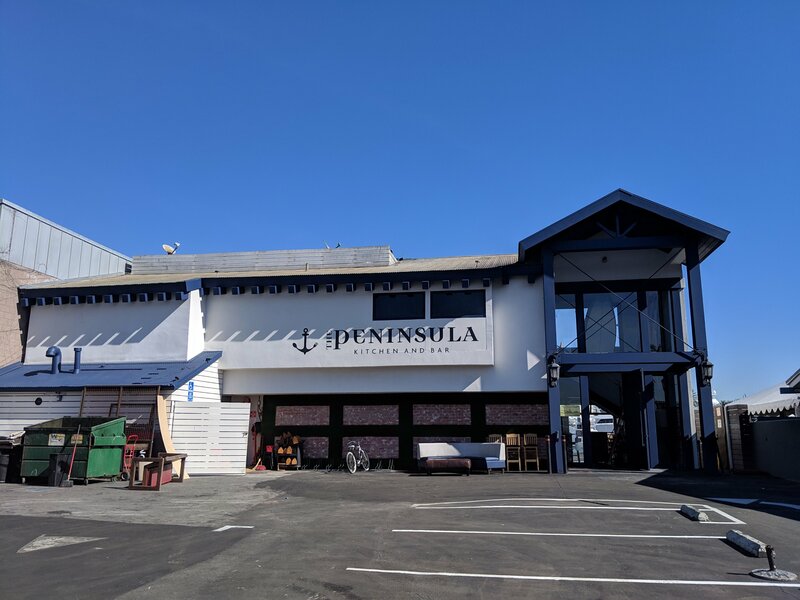 We reached out to the owners of The Peninsula to get the scoop on the location, who they are, and what their vision is (and what happened to American Junkie! ), but we received no response. 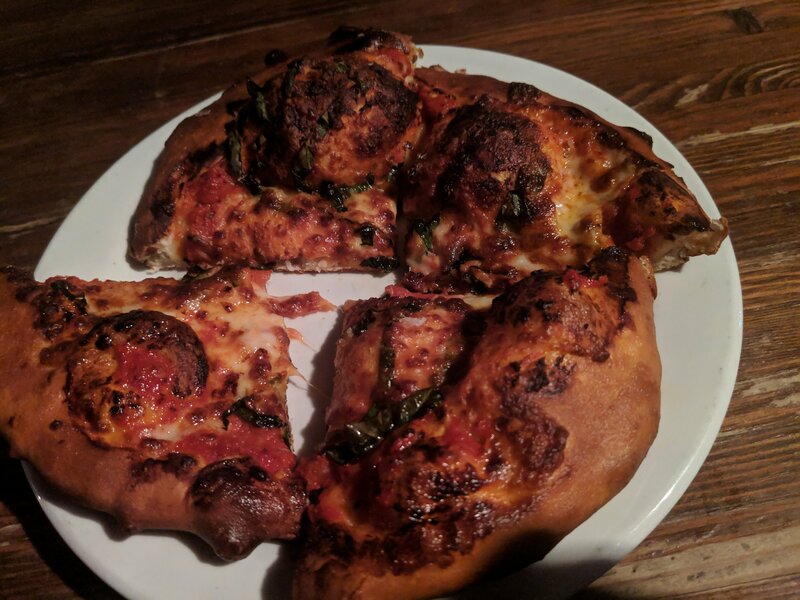 I attended the soft opening and all the right people were there, but it was clear that the establishment had some serious bugs to work out with the food and drink. The inside was cleaned up, and was the same layout as the American Junkie layout. All and all, that leaves us with very little to write about this new location, but give it some time to work out the kinks and give it a whirl a little closer to summertime and certainly they should have it all worked out by then. It is always good to see new businesses giving it their all in our small city, and I wish them nothing but the best and greatest success!